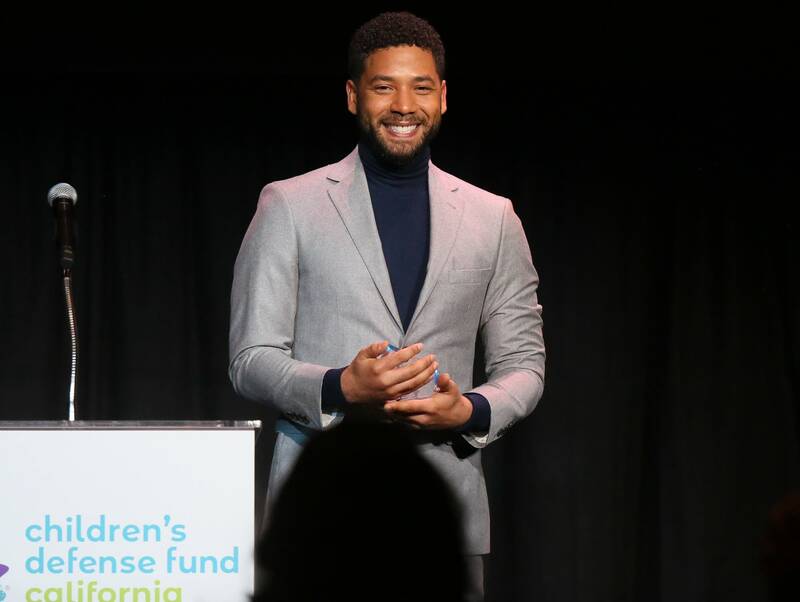 When Empire's openly gay star, Jussie Smollett, was physically assaulted earlier this week, it ignited conversations on hate crimes against the LGBTQ community. Host Tiffany Hanssen, in for Kerri Miller, spoke to journalist Ernest Owens about the intersectionality of being queer and black, and the fears that come from sharing both identities. Ernest Owens is an award-winning journalist and editor for Philadelphia Magazine's G Philly and CEO of Ernest Media Empire.